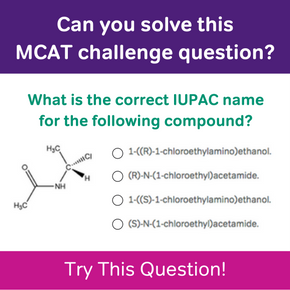 helps you ACE the new MCAT! Start studying now. 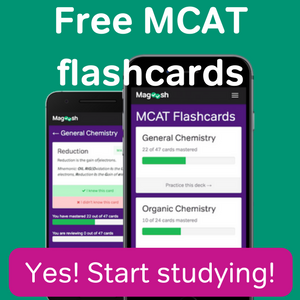 Sign up or Log in to Magoosh MCAT Prep. It probably comes as no surprise that many of the medical schools that have the highest rankings in terms of research and/or primary care are also the medical schools with the highest average MCAT scores. At these top medical schools, earning MCAT scores in the 95th percentile or higher is not only the norm, but the middle of the road among your fellow classmates. 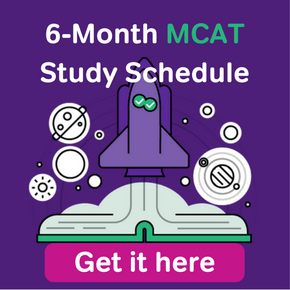 Knowing which schools have the highest MCAT scores can be helpful when you are shaping up your list of schools to apply to, even though schools tend to look at an applicant holistically. Therefore it is entirely possible that these schools admit applicants with scores that are closer to the average score of 509 for matriculants to all medical schools, albeit not very likely. (tie) Washington University (St. Louis) – Average MCAT: 38, research rank: 6, primary care rank: 19. If you’re wondering why MCAT scores are still published according to the old 45-point scale in rankings, it’s because for the most recent data, the old version of the MCAT was what students took. As the old test phases out, you will most likely begin to see scores reported according to the new scale. You may notice that the rankings for schools with the highest MCAT scores are split into research or primary care. As pre-med, you may have no idea what you would like your career as a physician to look like, but no matter your choice, these schools are housed at some of the best medical institutions in the world where students all receive a world-class education. April is a newly accepted medical student who is passionate about passing the torch to up-and-coming pre-meds who are navigating the MCAT and med school admissions. She has a bachelor’s degree in journalism from Clark Atlanta University and master’s degree in interdisciplinary health sciences from Drexel University College of Medicine. She loves magazines, audiobooks, kid and teen TV, and everything beauty! © 2019 Magoosh MCAT Blog. All Rights Reserved.